Here's where I'm going. Israel. And I am hoping there will be no snow. 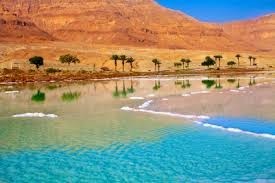 Dead Sea. Great. Be sure to ride the cable car up to Masada. Have fun. It's a beautiful country, especially at this time of year. I've been twice, only once in March. Got to go back soon. I envy you. Hope you have fun. You will be posting about it, woncha?